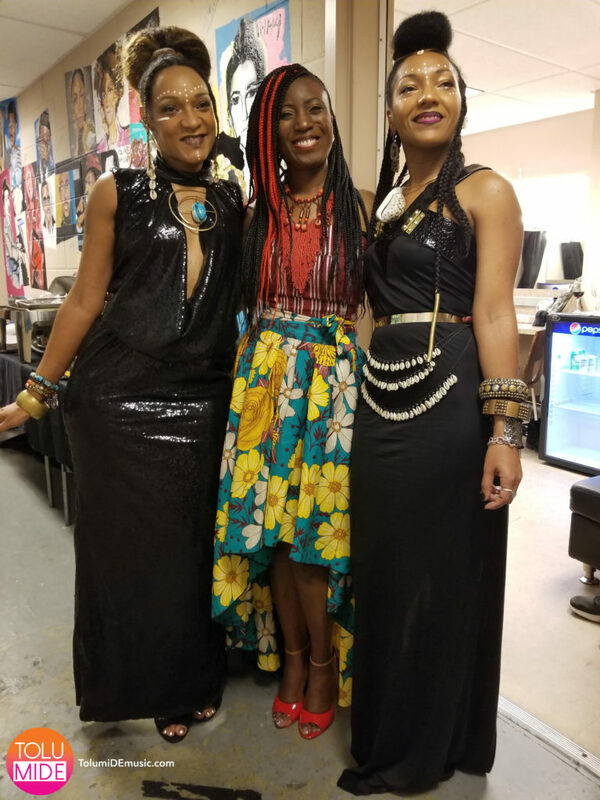 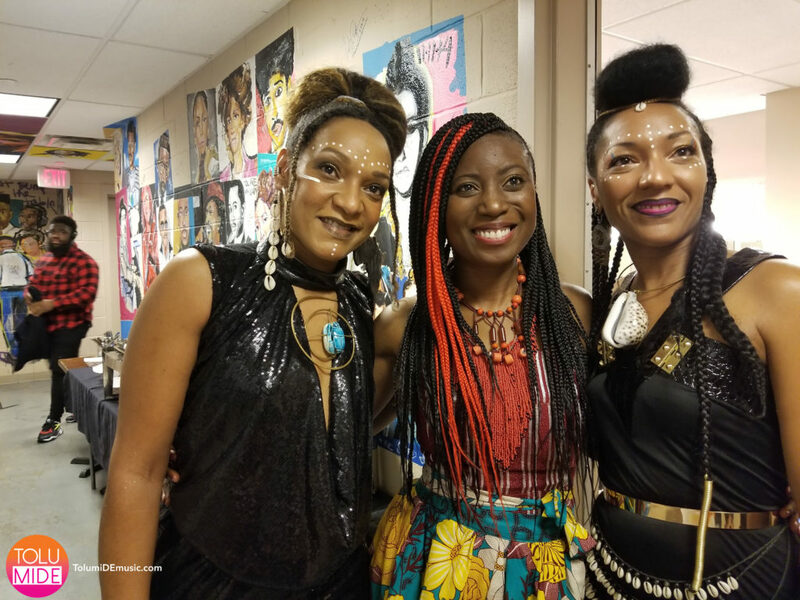 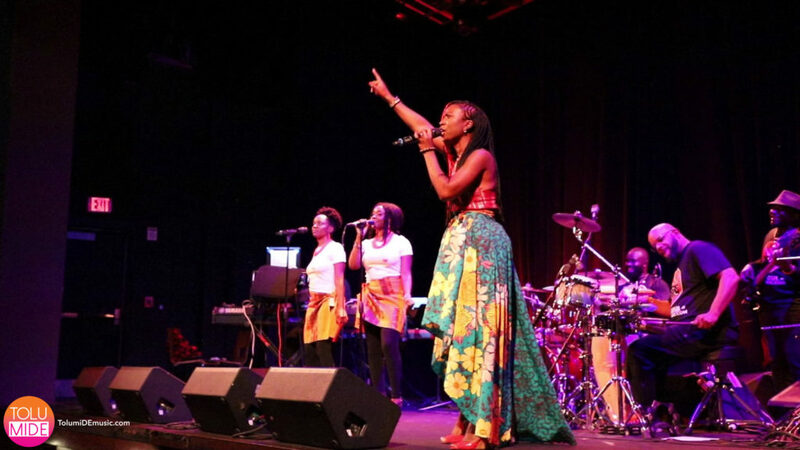 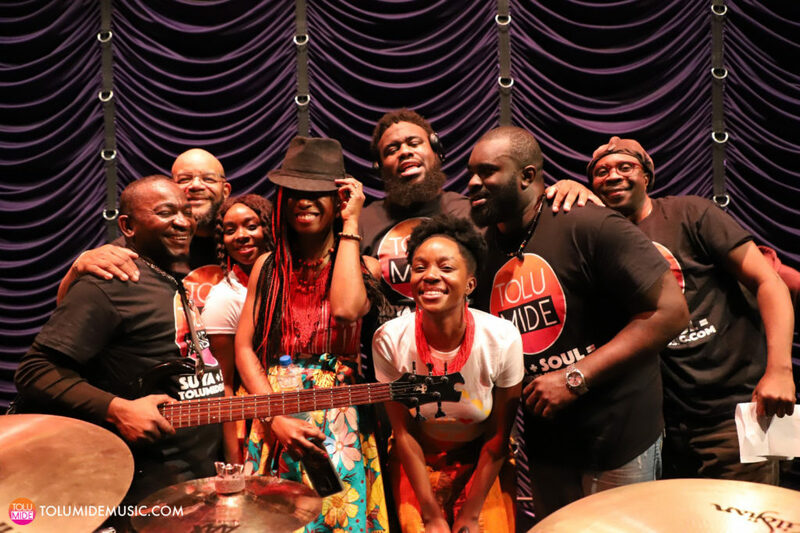 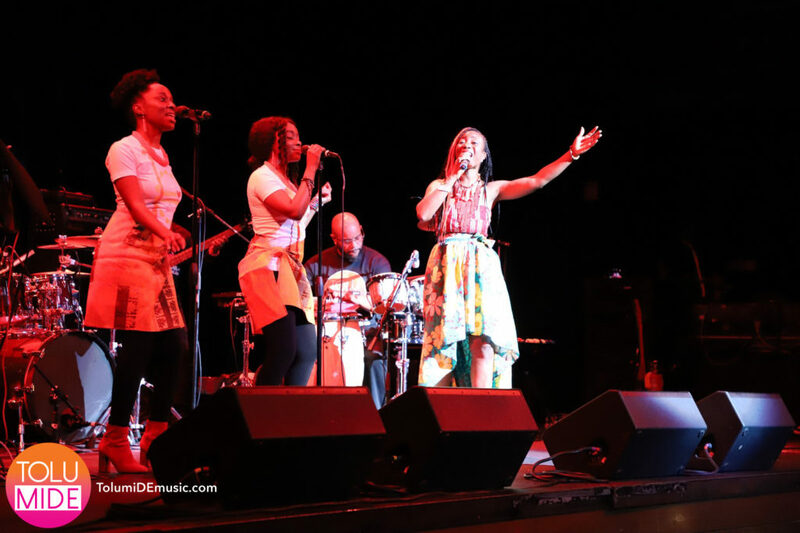 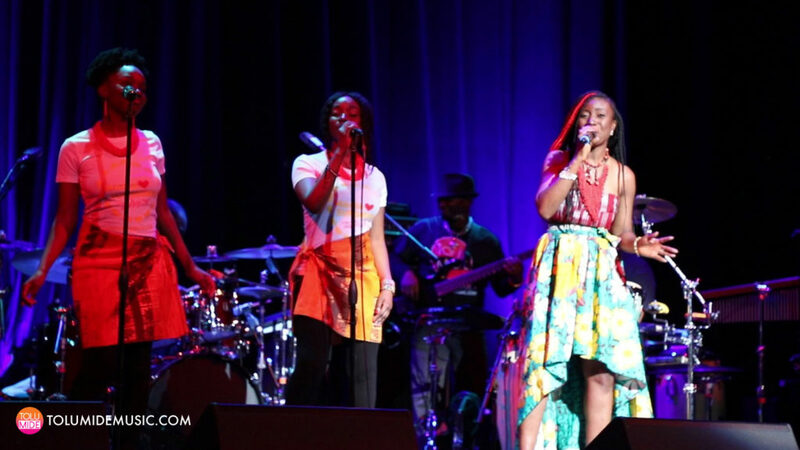 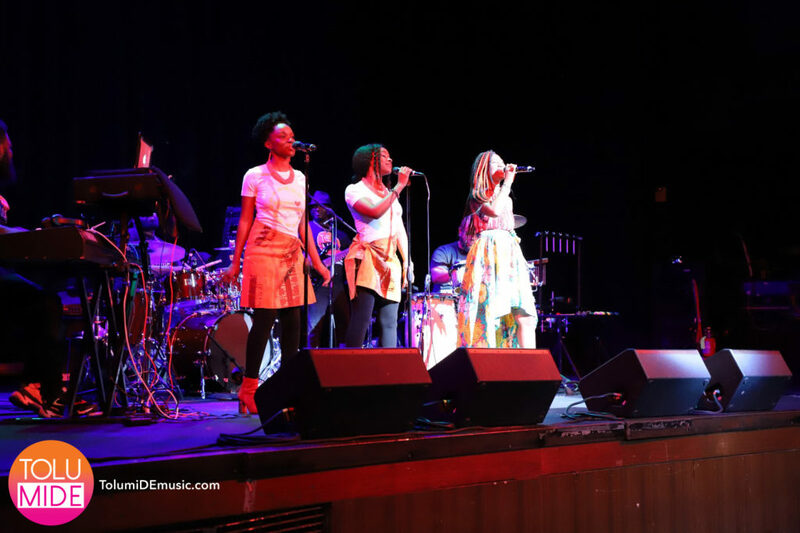 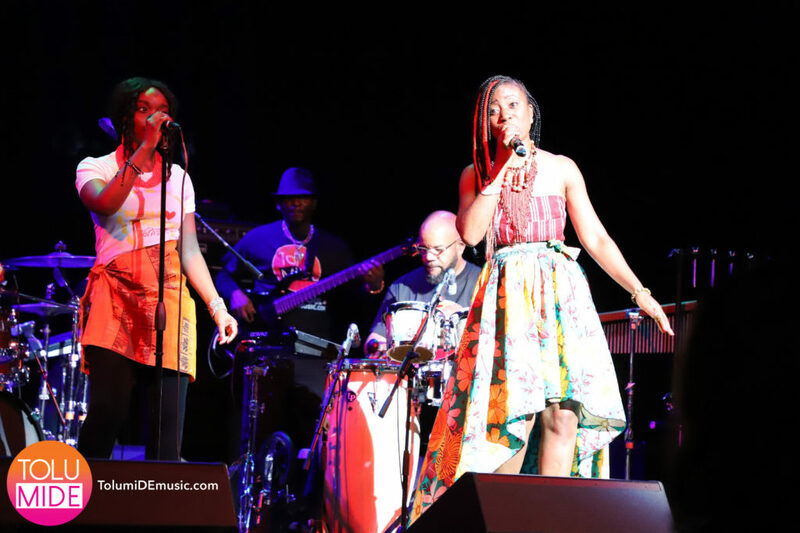 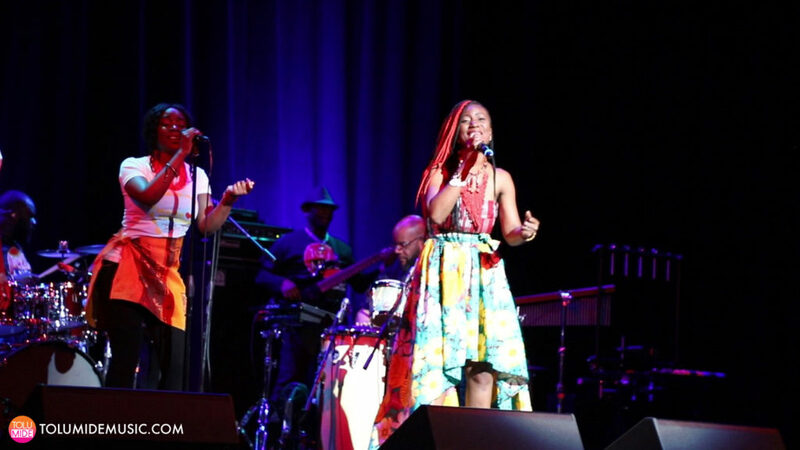 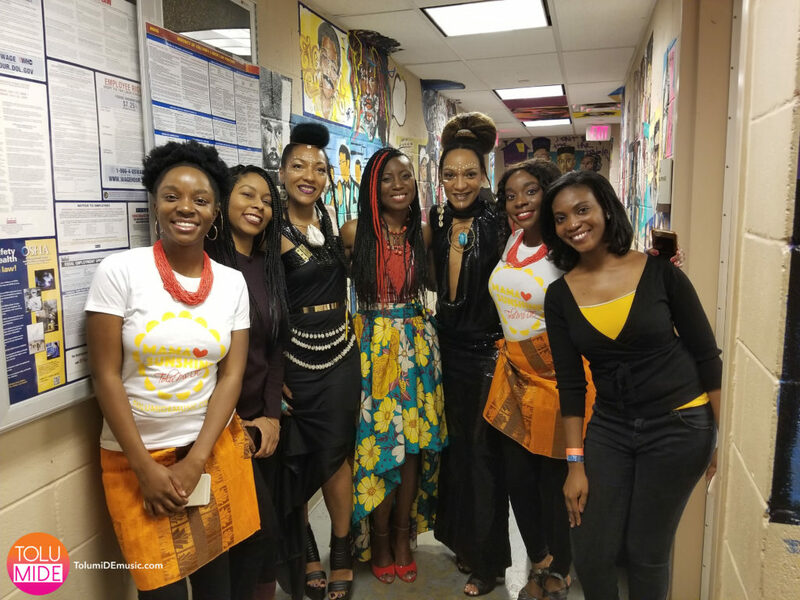 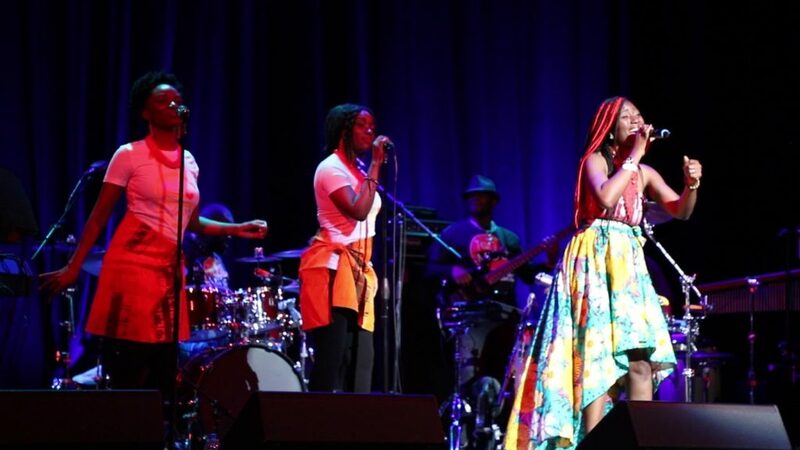 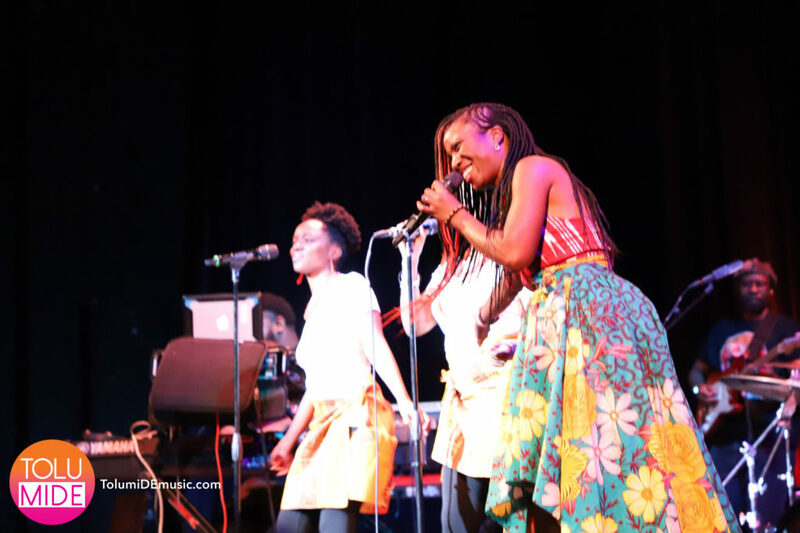 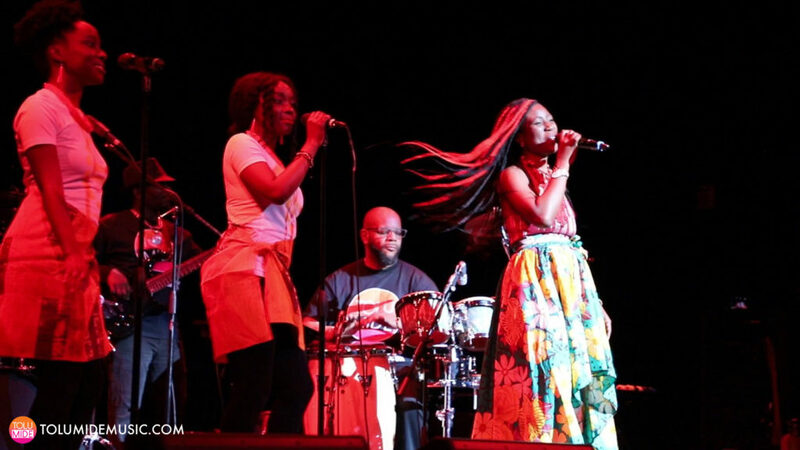 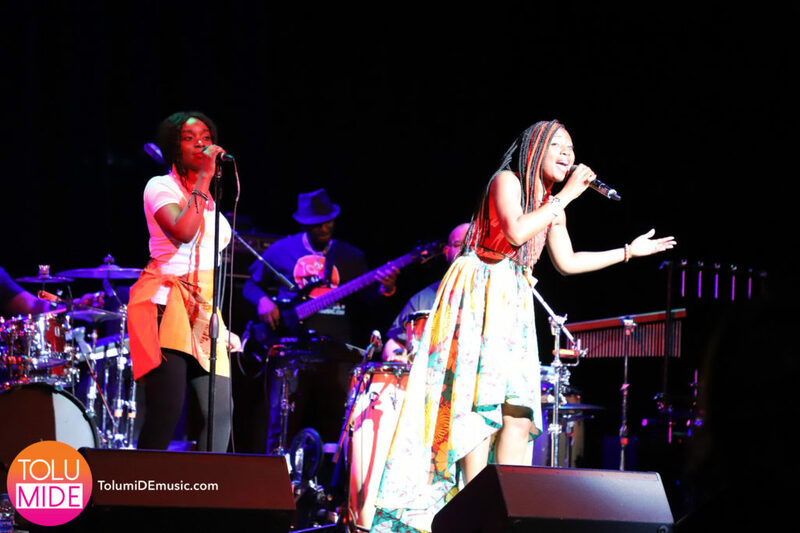 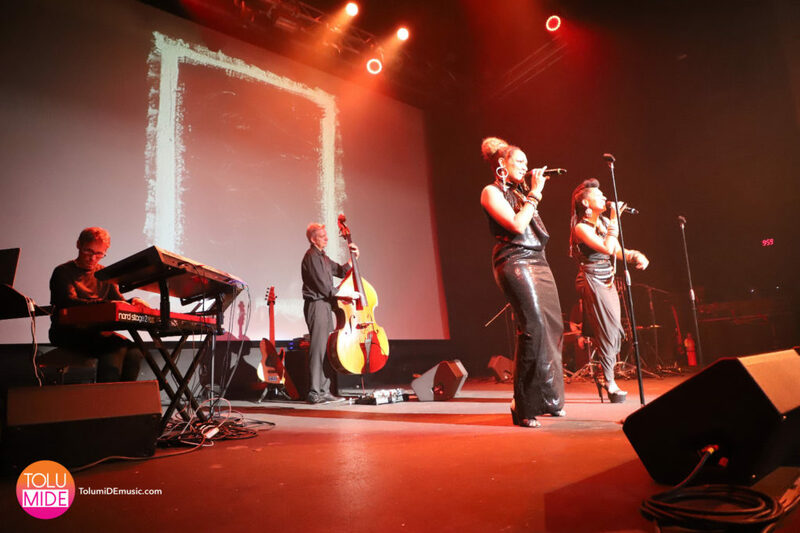 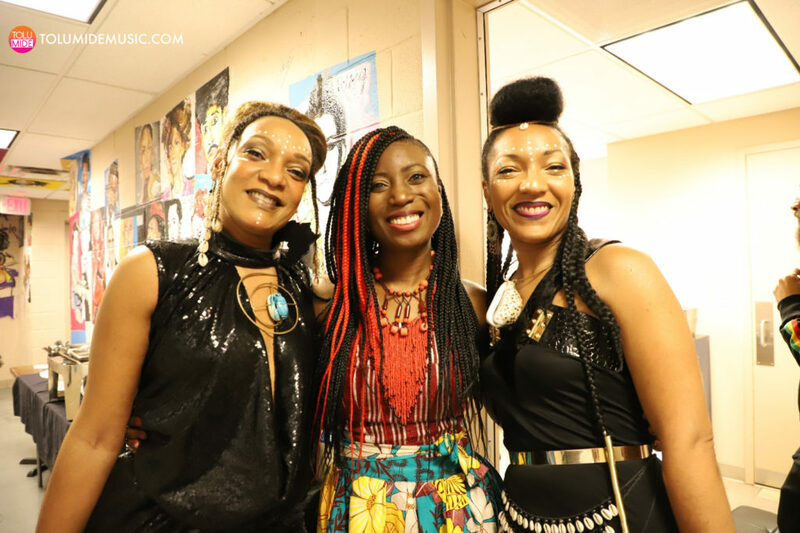 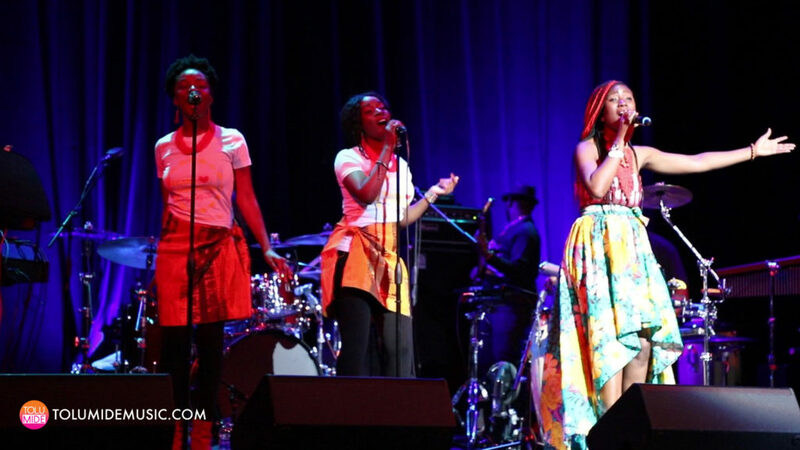 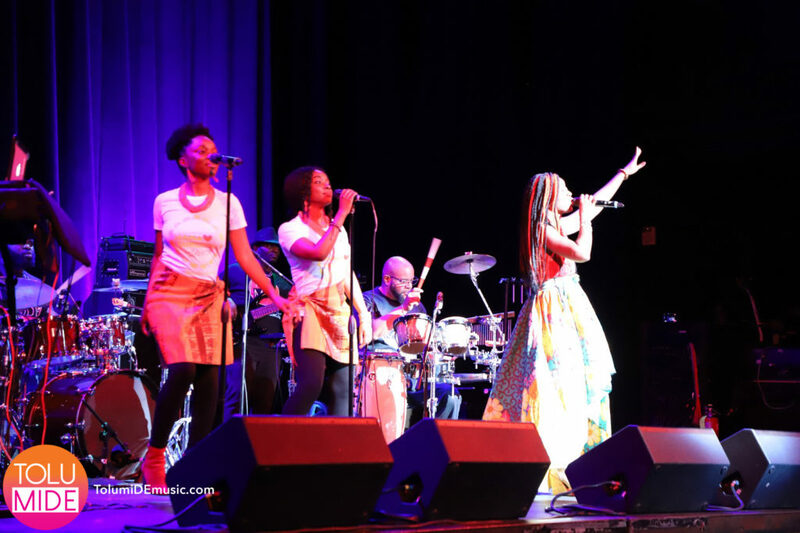 An amazing time performing as open act for Les Nubian in Sisterhood in music concert for their 20years in the music industry celebration tour! 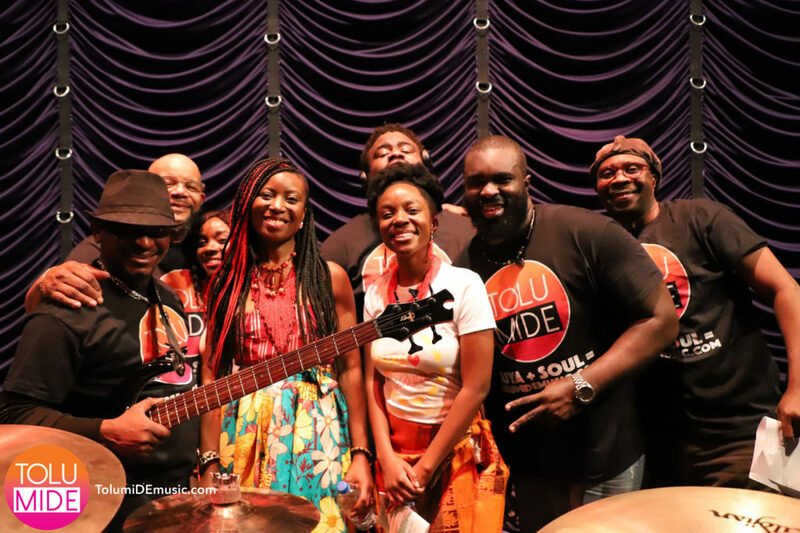 Musicians featured include John Basheghezi – Guitar, Emma Adamah – Drums, Kevin Prince – Percussion, Chris Ejenake – Bass, James Ashe – Keys, Melissa Mulrain & Allysa Mulrain – Background Vocals. 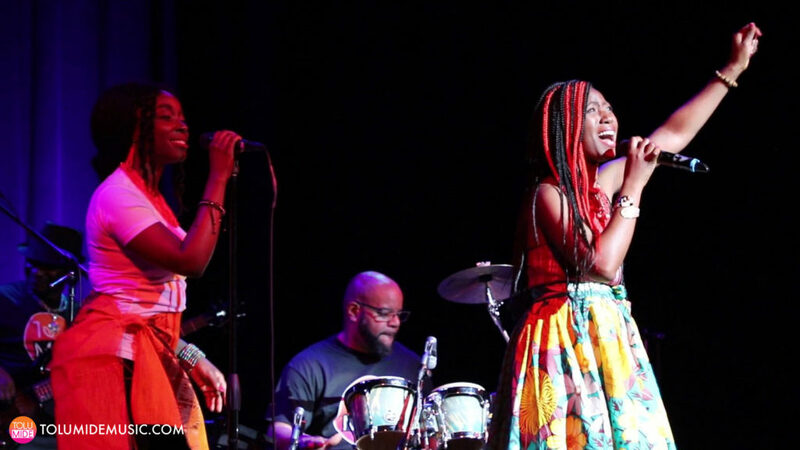 Photos taken by Barbara Santos.